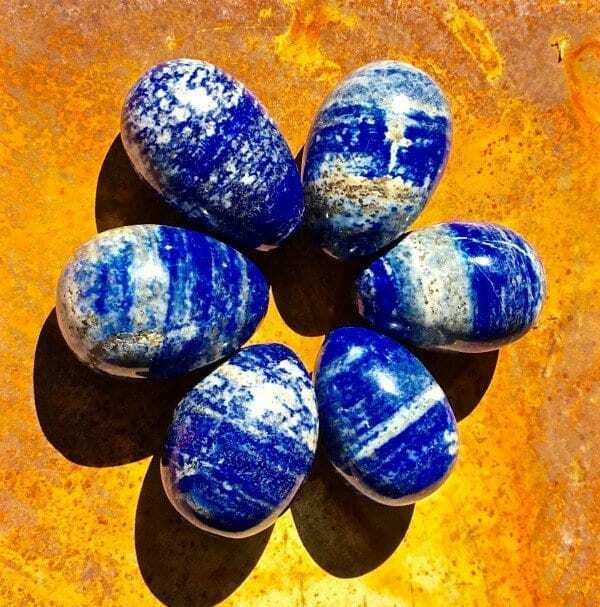 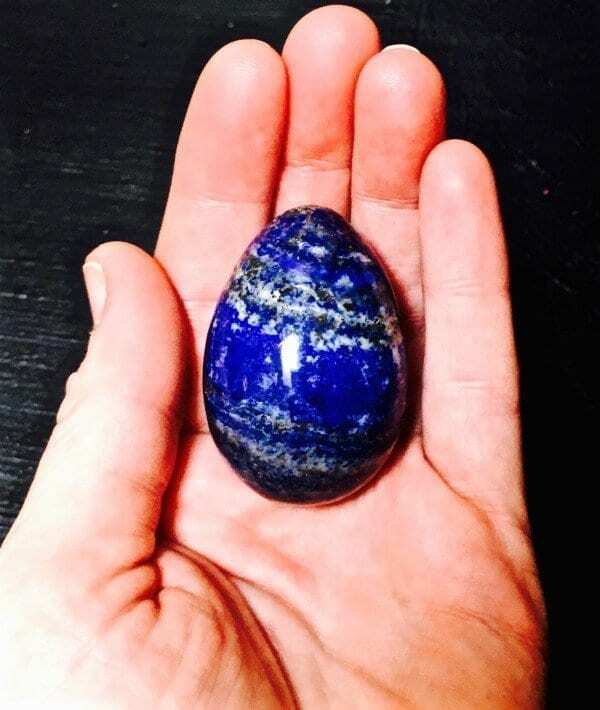 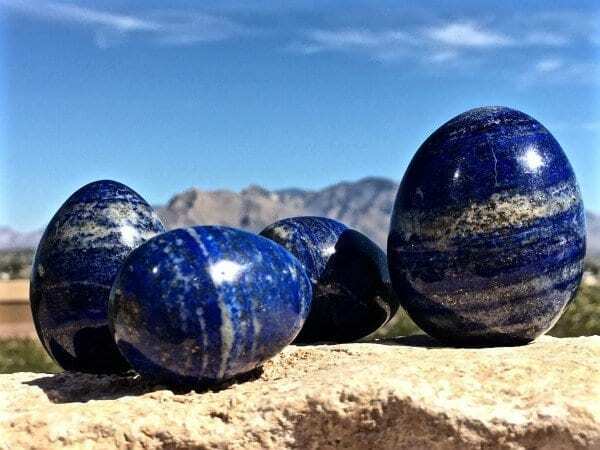 As a crystal whisperer, I have taken each lapis lazuli egg through a shamanic Whispering Ceremony that supports the development of the crystal’s energetic abilities. 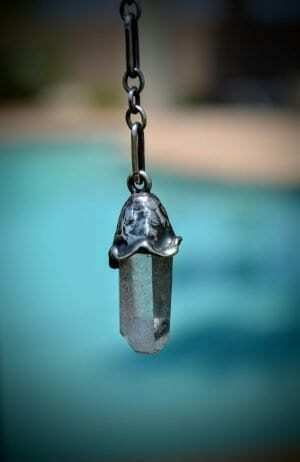 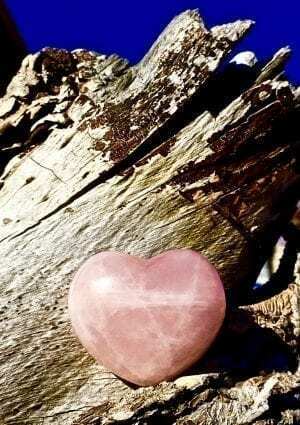 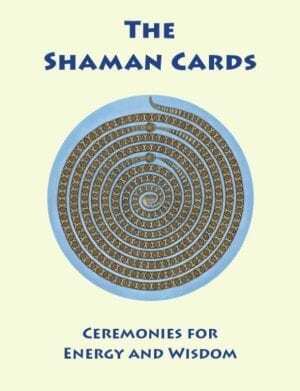 This enables the crystal to be a highly energized, meditation partner to deepen your meditation. 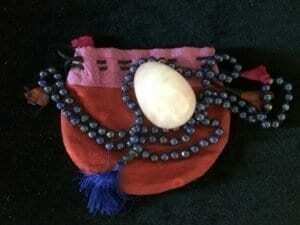 A silk pouch is enclosed with your lapis lazuli egg. This listing is for one Whispered egg: approximately 1.8 in. 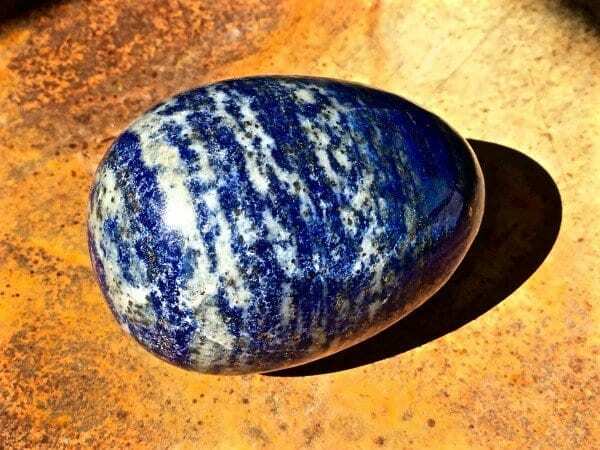 (4.6cm) x 1.3 in. 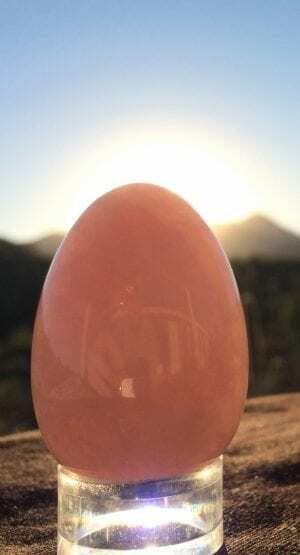 (3.3cm) — slightly smaller than the rose quartz eggs. 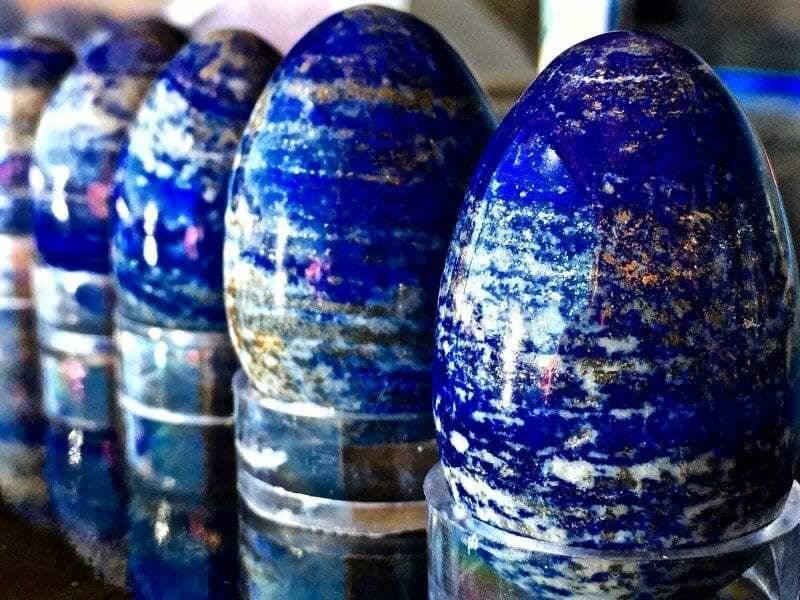 All these crystal eggs are Earth-made, lapis lazuli crystals.